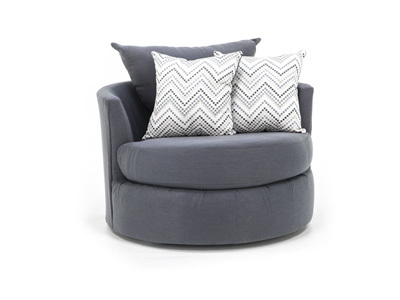 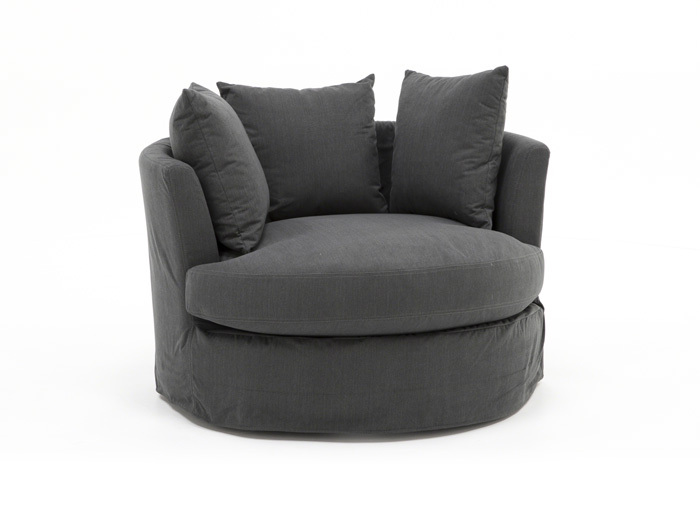 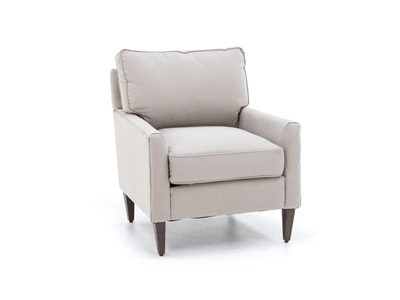 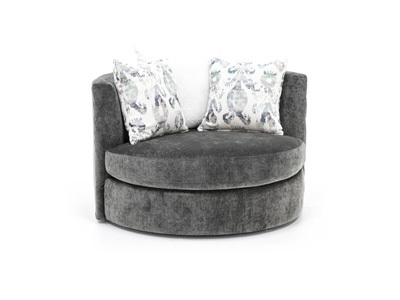 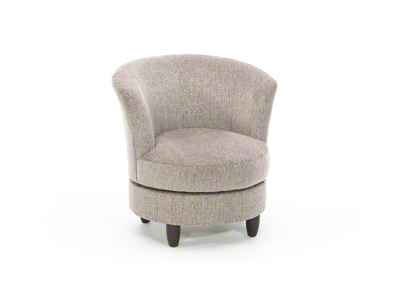 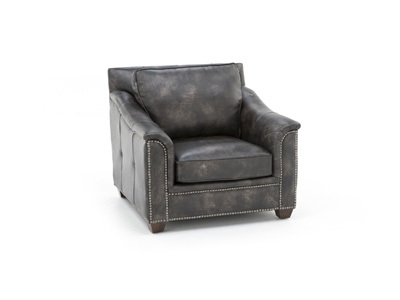 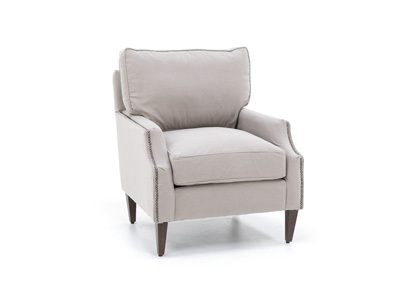 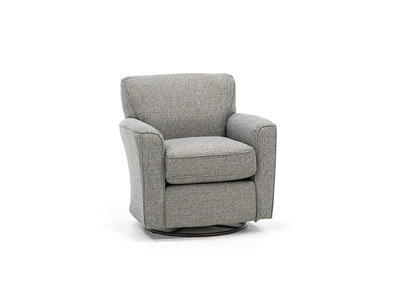 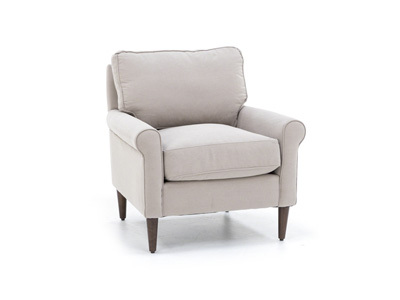 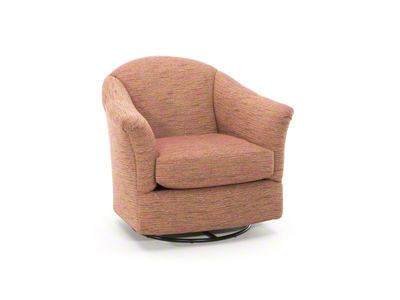 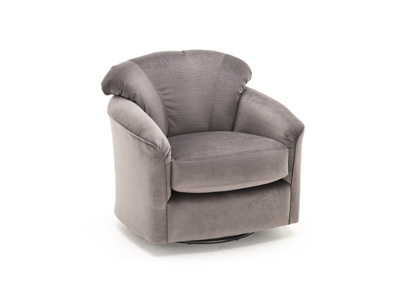 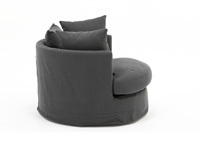 The Revolve swivel chair is a great accent to any room that is great to curl up in and lounge or read a book. 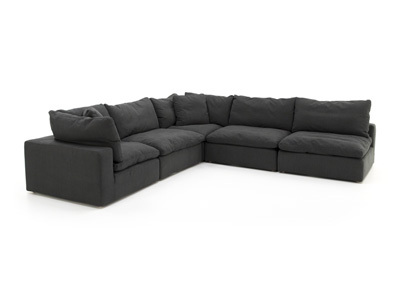 It is large enough for two people. 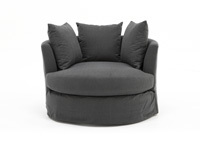 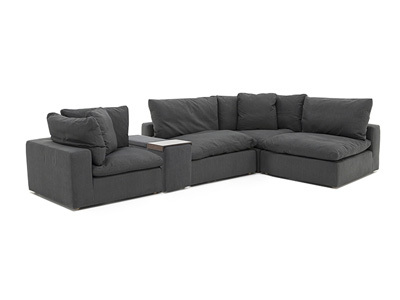 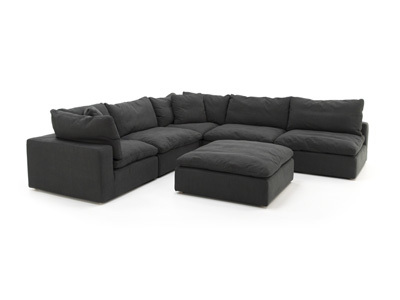 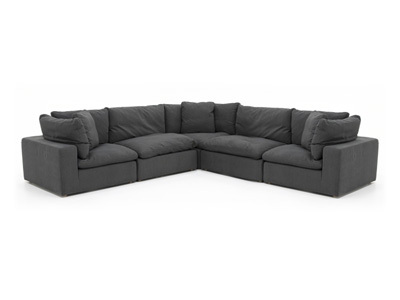 It is a true slipcover, so the cover can be removed for dry cleaning or spot cleaning. 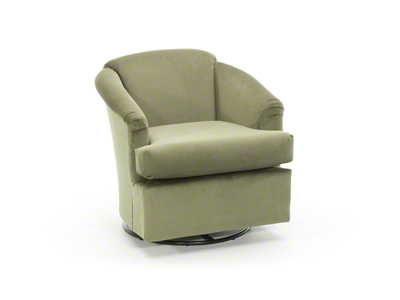 The Revolve features a Live Smart cover so just about anything can be cleaned off of it. 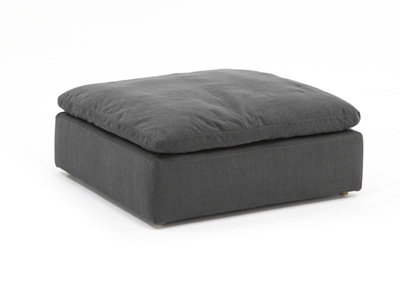 If you spill a liquid on it, you can just throw a towel on it to absorb the liquid. 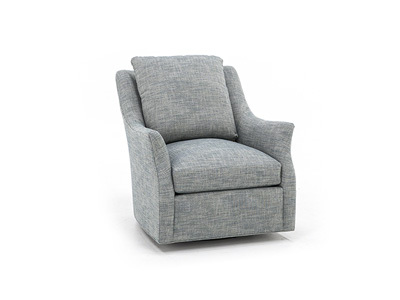 There is a water resistant treatment to the fabric.